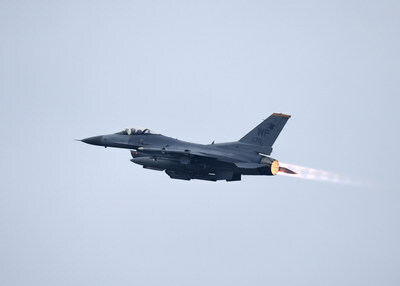 GUNSAN, South Korea, Jan. 3, 2019 /PRNewswire/ -- Honeywell (NYSE: HON) today announced a $28 million infrastructure modernization project with Kunsan Air Base, a U.S. Air Force Base located in South Korea. The project includes facility upgrades that aim to help improve infrastructure and equipment reliability while lowering the base's annual energy consumption by more than 18 percent and water consumption by over 7 percent. The project is expected to generate approximately $1.7 million in annual energy savings.